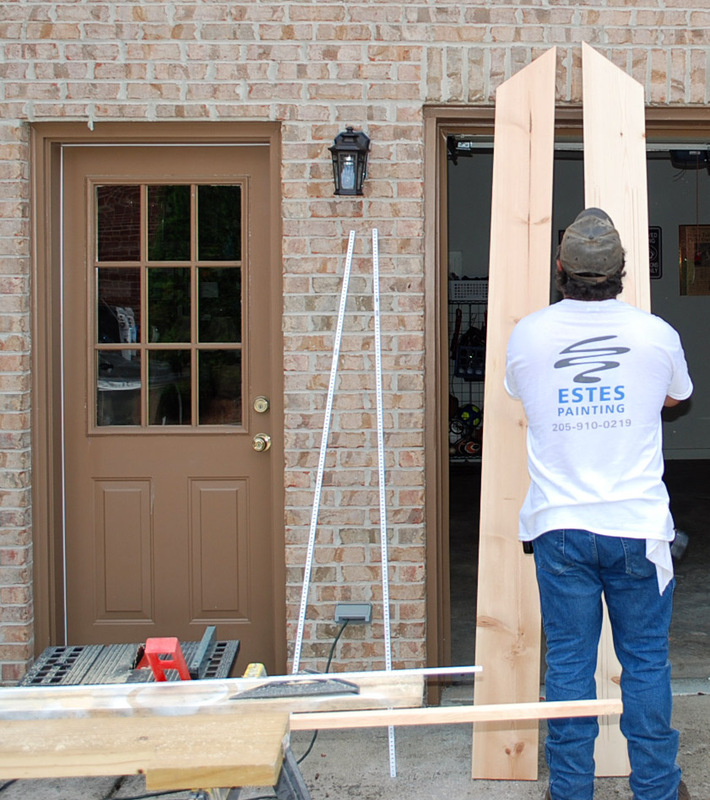 Estes Painting has been replacing and installing new windows and doors in greater Birmingham for over 15 years. We only use high quality wood, glass and vinyl and we provide professional installation, ensuring customer satisfaction on every job! 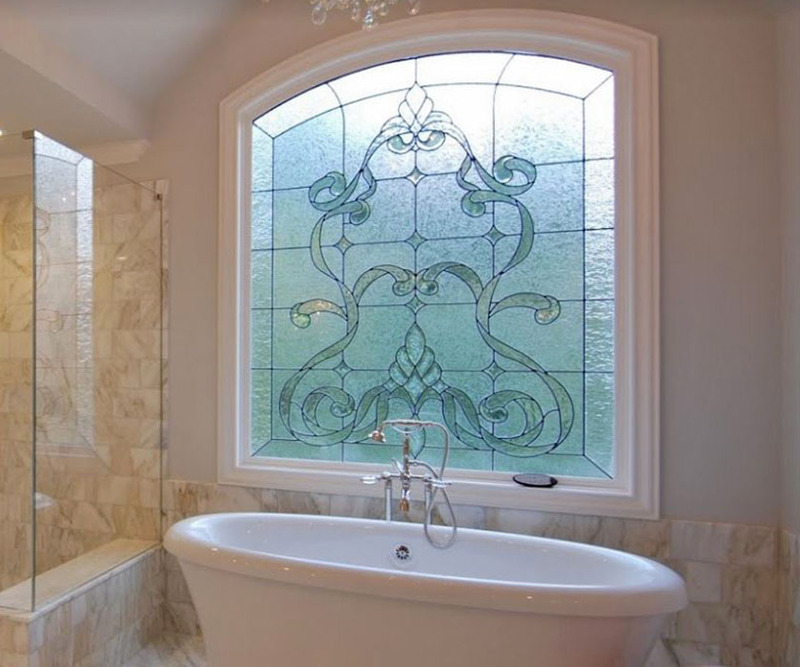 We provide a free consultation on all new window types and styles. 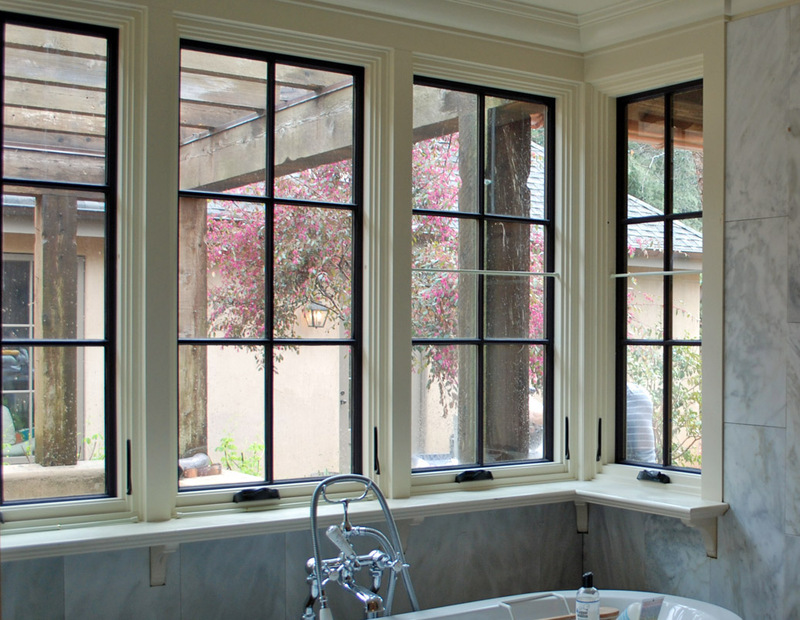 Replacement windows not only add to the beauty and value of your home, they also provide superior insulation from heat in the summer and cold temperatures in the winter. Please call today to schedule a free estimate on your new window or door! 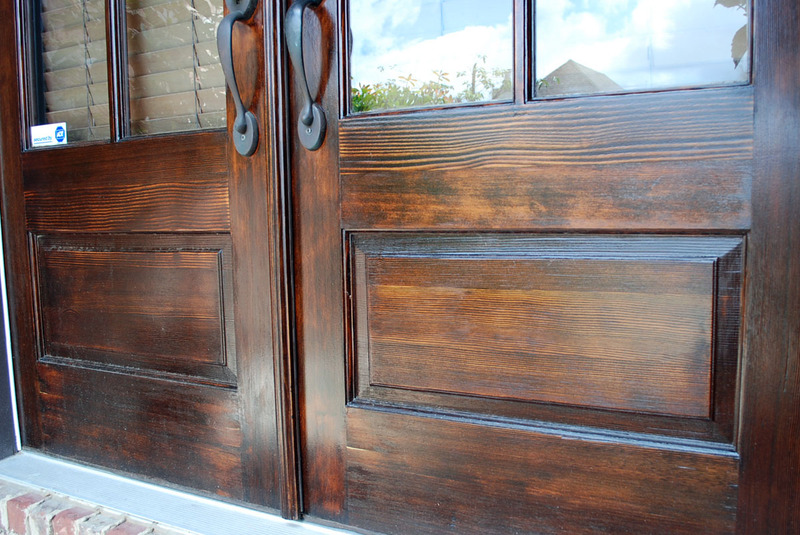 We also install replacement interior and exterior doors. 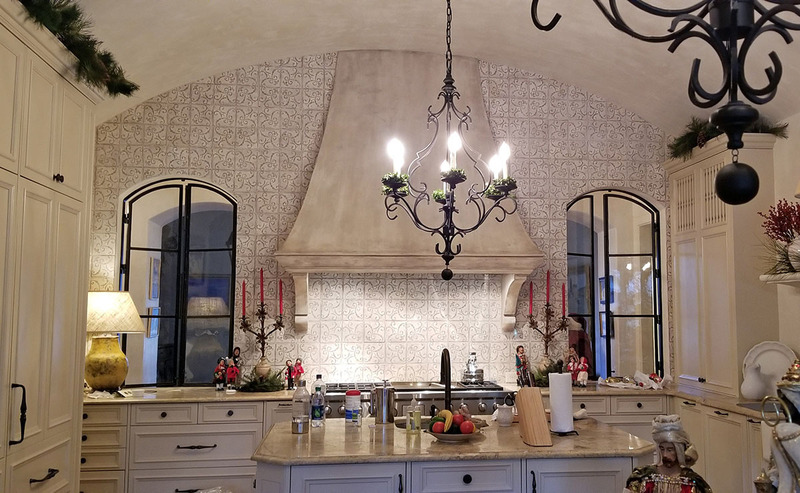 In most cases we are able to install your new interior or exterior door into your existing door jamb protecting the surrounding moldings and paint. 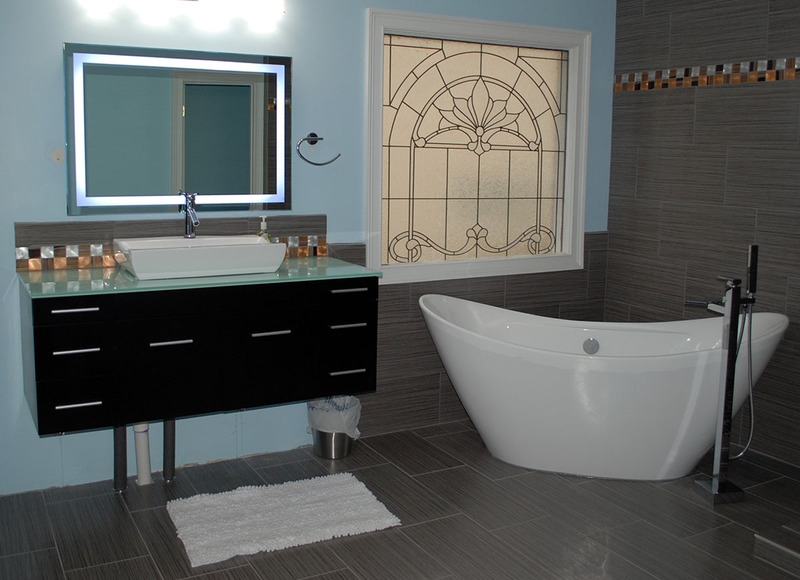 We now offer complete bathroom and kitchen remodeling services. Hello, my name is Mike Estes, the owner of Estes Painting. 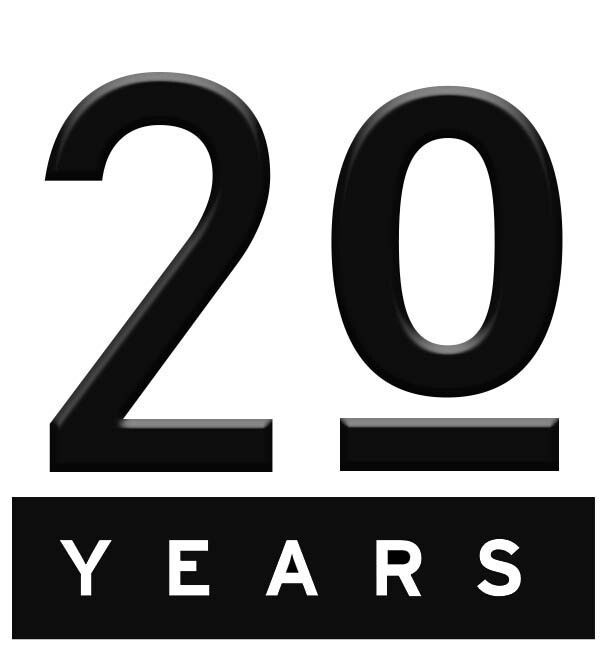 Since our inception in 1999, we have worked very hard to provide Birmingham home and business owners the highest level of customer service. 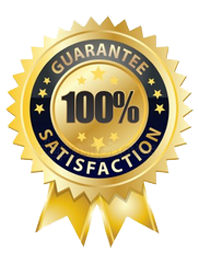 We now pride ourselves on the repeat and referral business your appreciation has produced! When you need professional commercial or residential painting, please call me directly at: (205) 918-8982. We serve the following cities: Birmingham, Greystone, Homewood, Hoover, Inverness, Mountain Brook and Vestavia, Alabama.